Years ago, when four of my family members entering nursing homes, I decided I needed a travel sewing project for time spent in the car traveling and visiting with them. I prepared an intricate appliqué piece and had it basted and ready for any stitching time. I stitched on that piece for months and as I neared the end of the appliqué three of those four family members died- in the same week. I went on to finish the piece. I hand quilted it and entered it in a national quilt show. When I got the quilt back from the show, I folded it and put it in the closet in my sewing room. About ten years later, while cleaning that closet I pulled out the quilt. I unfolded it completely unprepared for my reaction when I saw the quilt again. I was instantly in tears. That quilt held a lot of memories and grief. Unknowingly, I had parked my feelings and emotions in the stitches of the quilt for a time when I would be better equipped to process them. It was quite a moving moment. 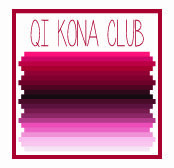 I am currently working on a series of quilts that is serving a similar purpose. A member of my family is in an abusive relationship. After many years trying to help my family member and trying to come up plan after plan that would never help, I finally came to the realization that people are allowed to make decisions that are not in their own best interest. I am now working on a Domestic Abuse Quilt Series to raise awareness of aspects of domestic abuse as well as a form of therapy for myself. 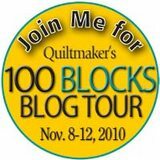 You can see more of Lyn's work on her blog and read about her Abuse quilt series and the therapy they bring. 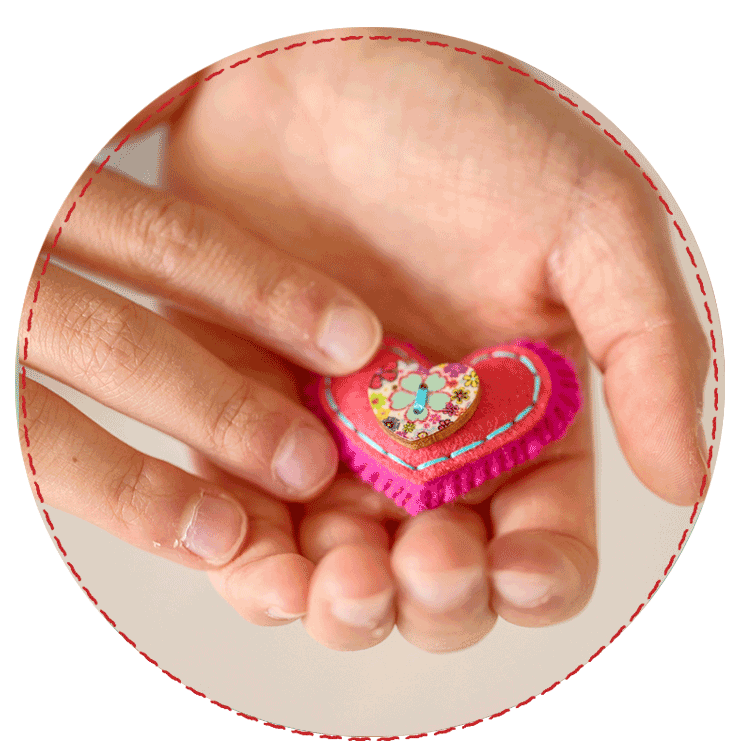 If you'd like some stitching therapy of your own, with everything provided for you then join in our Stitch Therapy 365 project - all the info can be found here. 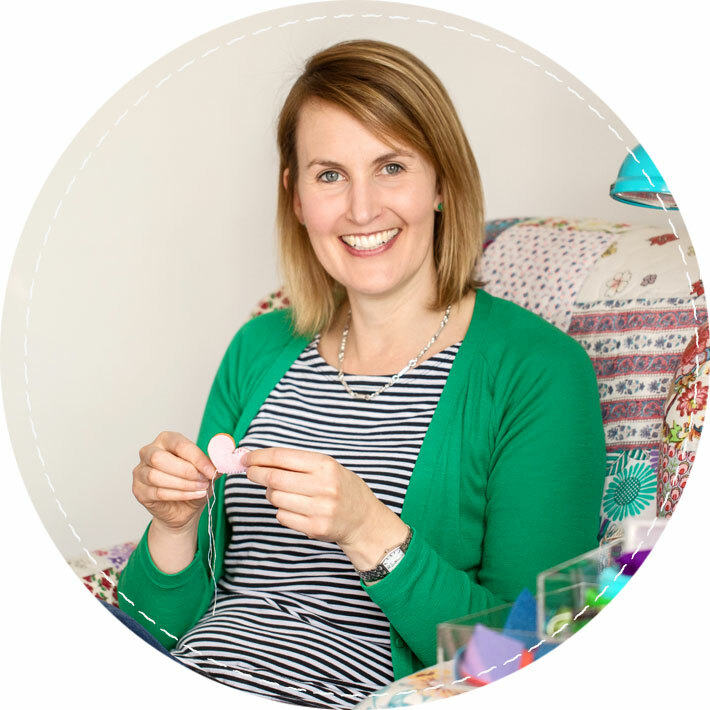 If you have a story to share about how Stitching (and sewing, crafting, quilting etc) has affected your life, we'd love you to share it with us.. This weeks block is pieced – and is designed so you don’t have to have perfect points – hence the name ‘point taken’ and is designed by Susan Ache. Susan is Yard Girl 60 on instagram and specializes in machine pieced quilts and blocks. You can download and print the free pattern here. happy piecing – a little break from handwork this week! Im on a roll here so while I running hot here is block 4! this weeks block is from Wenche Wolff Hatling http://www.northernquilts.no/ and this is my little version. yes my little elephant is backwards because I lazily traced the shapes onto applique paper without reversing – I should/could have just traced on the shiny side but obviously didn’t – and what does it matter? I at first thought I’d misaligned and decided my not so little elephant is doing star-jumps and will land very soon! If you want to see my method of needleturn applique I have tutorials available here. I have been so excited to see so many versions of my blocks popping up over the last week – and although some have struggled with new methods its great to see so many learning and achieving something new…. There have been many photos in the FB group and many on instagram.. Don’t forget to share your block and tag me helen_stubbings (AND follow me) on IG to be in with a chance of winning your own EPP Iron on clamshells. There are still four more monthly prizes up for grabs. 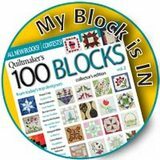 So the week two Free block is Milk and Cookies by Rebecca Bryant and has a little applique and a little machine piecing. I traced the wedge templates onto the dull side of my applique paper and pieced them together using my English Paper piecing method – ie whip stitch. I then glued and appliqued the centre circle on by hand. I machine pieced the background block using Kari Carr’s Clearly Perfect Angles tool to assist – and then machine appliqued the circle to the background. 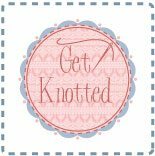 and lots of Videos to help you with EPP, hand and machine applique by clicking on the images below…. Im up next week! so watch this space (blog) and Instagram for some chances to win!!! 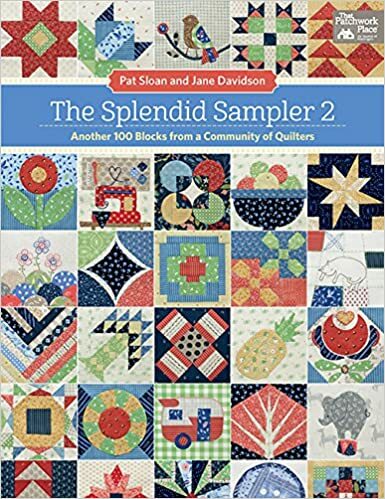 How exciting for me to be a part of the second series of the Splendid sampler – so I didn't make the cut for the first one – but hey, you all know about it now so are ready to roll this time..
to download the first 20 blocks – they are going to be released on a Thursday (US time) every week. You just hit the download button and then save and print your pattern. 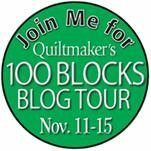 The first one – Quilt market by Alex Veronelli (of Aurifil thread fame) is already there. and if you visit Alex at his blog https://auribuzz.wordpress.com/ you can join to WIN! a thread pack of Aurifil – who wouldn’t want that? After the first 20 FREE blocks you will need to purchase the book which arrives in October – we are taking pre-orders for this for our Aussie friends and some have also asked us to get in the first book also. If you’d like to preorder they can be found on our website here. 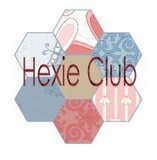 don’t forget to also join the Facebook group and sew along and share with so many others around the world –that’s the fun of it and it keeps us motivated to stay on track. OR of course if you are more of an Instagrammer follow the hashtag #splendidsampler to watch everyones blocks – this time there is some really lovely photography efforts being posted too..
happy stitching – mine is coming VERY soon..